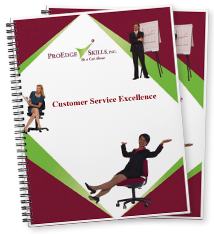 Customer Service Training | Presentation Skills Training - ProEdge Skills, Inc. Deliver outstanding customer service consistently in any situation. Ace the easy. Manage the complex. Handle the impossible . . . every time. Design & deliver brief, logically sound, emotionally engaging presentations with a natural style. Exude confidence. Stand out. And ultimately...get results. Since 1994, diverse clients across industries and cultures have leveraged ProEdge content to engage employees and meet objectives. 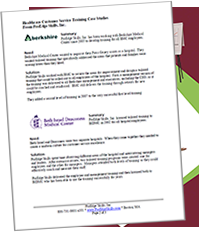 Read case studies now. We have a delivery option for you. 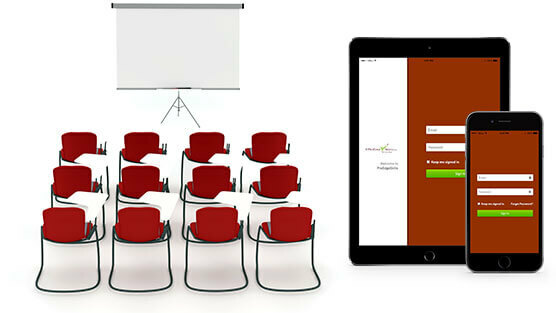 Choose from onsite training, keynotes or breakouts, video based e-Learning, blended/flipped training, or our supremely flexible... Forever Licenses. 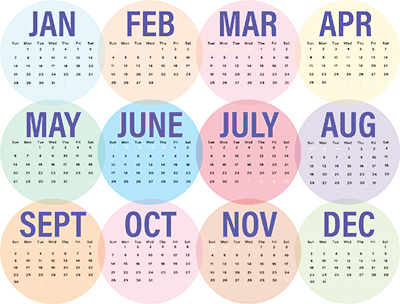 Why include reinforcement up to 1 year? "Mary kept us motivated. She knew her material and communicated her knowledge very well. Best seminar I have ever attended." "Helpful to solve the root of the problems not just technique or symptom band-aids." "Informative and motivational. Of particular benefit was the fact that it was geared towards us and issues which affect us." Experience training rekindles job satisfaction, pride in service, and eagerness to present with passion. We believe training should be motivational to ensure buy-in and implementation. Sometimes less is more. Learn how brief, strategic presentations can move mountains and friendly, organized service can impress customers. We believe training should create leverage-better results in less time. Deliver exceptional service & standout presentations that win, retain, and expand business. Reduce mistakes, escalations, and price pressure. We believe training should be an investment that nets you a return. 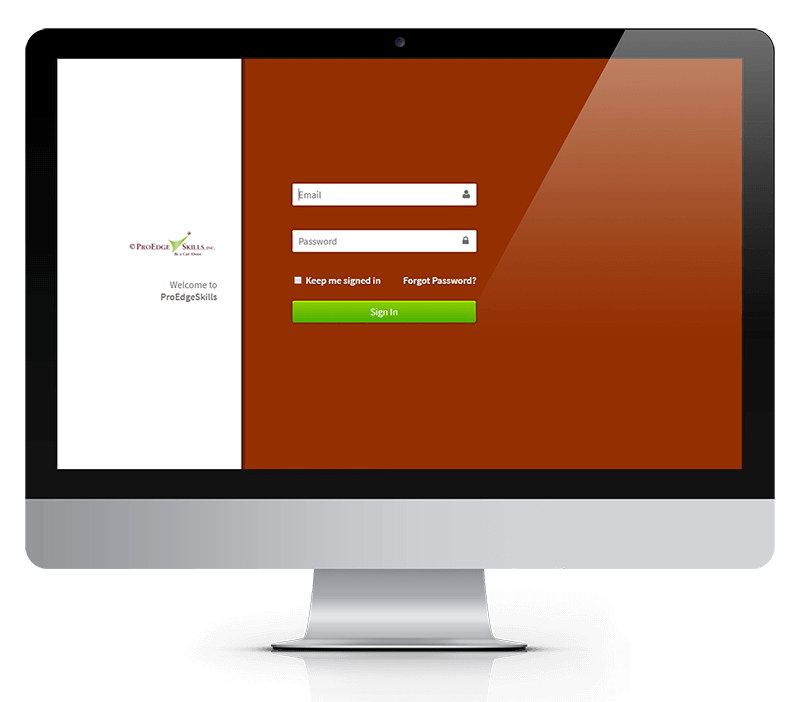 Enjoy instant access to a free customer service training and presentation skills sample. Use our free articles and posts on your website, in your newsletter, in the classroom, etc. "The secret to being a bore is to tell everything."